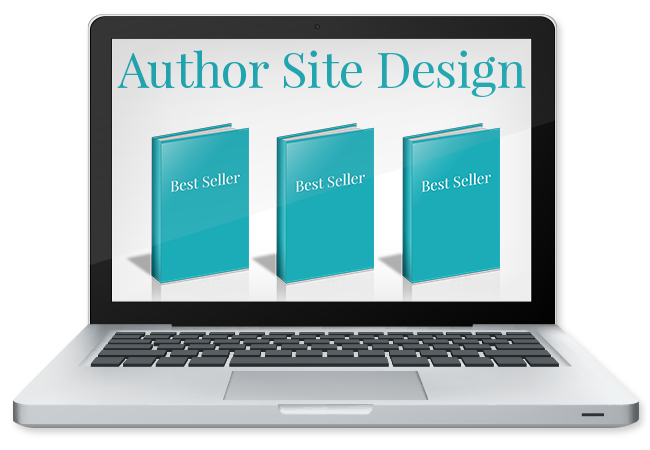 Every best-selling author needs a modern and professional author website design that will showcase their novels and provide a platform for blogging. Let us help you build a site as unique and fabulous as your novels! We’ve created author website designs for NY Times and USA Today best-selling authors and understand what you need to create a noteworthy site. What makes an Author Website Design different than regular design? 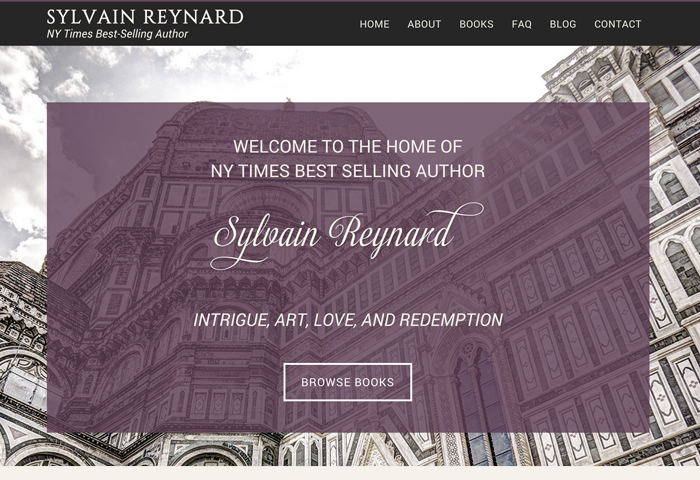 An author website design focuses on two (very important!) things: you & your books. When fans come to your website we want the first thing they see to be your name and your latest book. We will create an organized homepage that is built specifically to showcase your hard work! What is included with an Author Website Design? All of the above author website essentials are included when you purchase an Author Site Design Package from Priceless Design. We will work together to create a professional website design that will impress your readers. We’ll be there every step of the way, sharing our knowledge and helping you to get your site in tip-top shape. 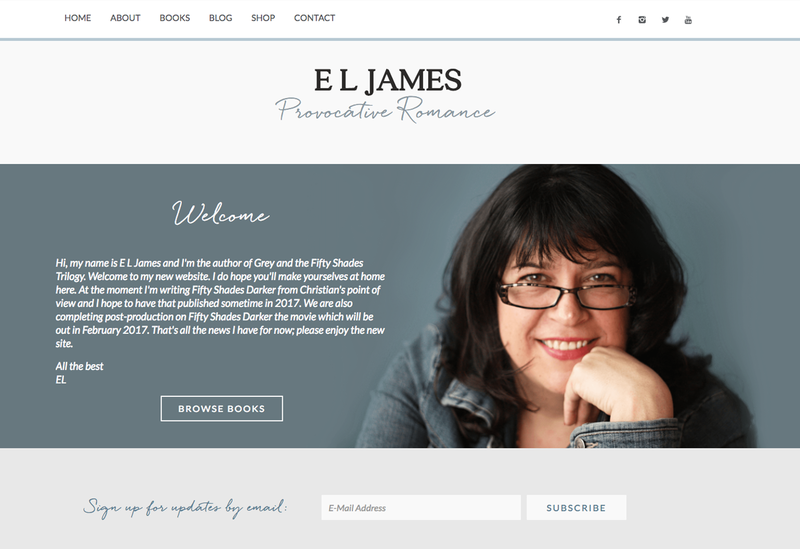 See the author website essentials in action on the sites of E L James, Alice Clayton, Sylvain Reynard, Harper Sloan, AL Jackson, and Raine Miller. Curious about how much an Author Website Design costs? Hi! Here at Priceless Design we happily help best-selling authors create websites that are beautifully modern and easy to update. We love what we do and think you will too.